Have an appetite for a fast-paced, thrilling party platformer? Then, taste the Runbow! July was a month that turned out to be dedicated to games from indie developers, and you gotta love it when there isn't a stinker in the bunch for an entire month of reviews! 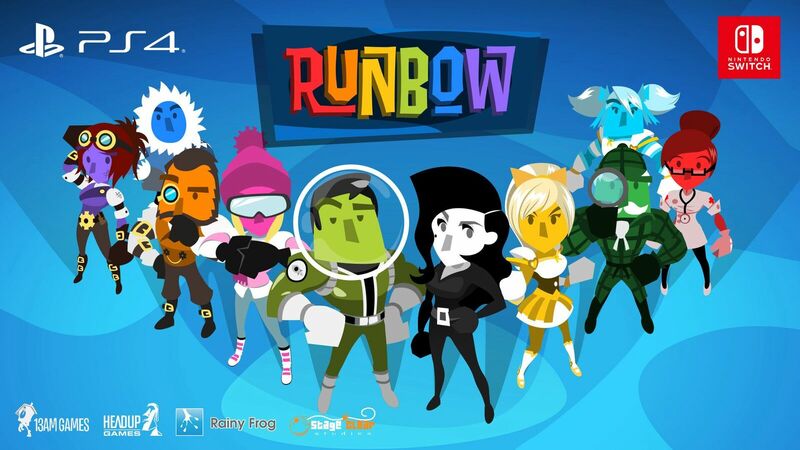 This special month began with Runbow, which brought colorful razzle and dazzle to the Switch and PlayStation 4, getting an A-. 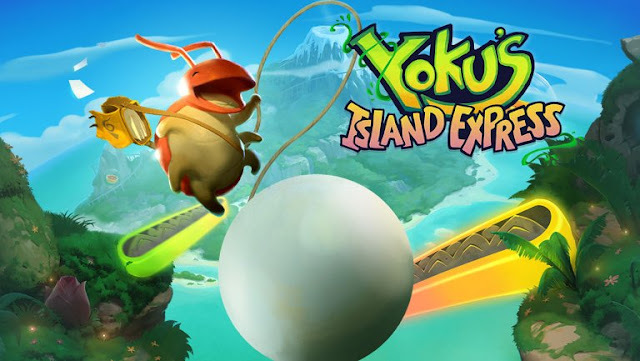 Alongside that A- was Yoku's Island Express which got the same letter grade of its own, having these two games be SuperPhillip Central's Games of the Month! Following our GotMs was Yonder: The Cloud Catcher Chronicles (B), which delighted with its expansive, mystifying world full of materials to collect and characters to help out. 20XX (B+) brought Mega Man X-like action in roguelite form to all major platforms as well as SuperPhillip Central. Finally, two iOS games received Switch ports, both featuring flight: Picomy's charming Heroki (B) and N-Fusion Interactive's mission-based Air Mail (C+). For even more reviews, check out every past game critique from SuperPhillip Central in the SPC Review Archive, sporting over 830 reviews. Have a ball with Yoku's Island Express, joining Runbow as SPC's dual featured games of the month!